If you would like an Arabian experience and relaxing baths you can find it in the city centre of Málaga! The legacy of the Muslim Period (7th-13th centuries) is nowdays one of the most interesting highlights of Andalusia, after their closure in the 16th century. You can enjoy this popular tradition in the city centre of Málaga like others Arabian countries, where people go to relax their muscles and use hot baths to purify them selfs. 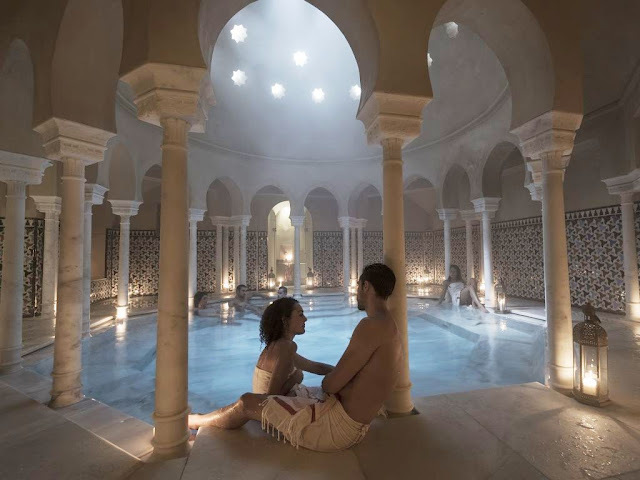 Hammam or Moorish Baths are buildings whose goal is purify the body and the soul with water at different temperatures, so there are several rooms depending of it. Water is the essential element. The architectural style of these buildings is very important because they have the same architectural features of the Mosque, which has not changed for thousands of years. The mosaics, light and decor will captivate you. You will enjoy the pleasure of a quiet, smooth and relaxing atmosphere, where you can renew your skin. When you visit the Hammam, you will enter to the changing room so clean and carefully decorated with Arabian signs and aromas, where you will leave your clothes in a safe locker. After that, you will discover unique and new sensations exploring the differents pools and areas. You can lie on a hot stone or swim in one of several warm pools. You will be soothed by relaxing music and perfumes... the aromas will carry you back to bygone times. Later, the staff will ask you to join them to the massage area, where the masseur will ask you where do you prefer to receive the massage and will apply the essential oils, which moisturizes your skin and creates a pleasant and fulfilling experience. After the massage, you can continue your bath in the cold, hot and warm rooms for using the baths during the time remaining. Bath and Kessal Traditional Massage for 49€! Bath and double relaxing Massage for 59€! Al Andalus Ritual, Bath & Stones for 64€! We highly recommend this wonderful experience if you are visiting Málaga! Have a nice holiday! The best City Tours: Cathedral, Roman Theathre, Segway & Bikes, Hop-on Hop-off sightseeing including museums and more. The best Trips from Malaga & Costa del Sol: Caminito del Rey, Granada, Gibraltar, Morocco, Ronda, Seville, Cordoba, Nerja. Fun with friends and family with our Group Tours: sailing trip, flamenco lesson, ham tour, beer bike, wine tasting. 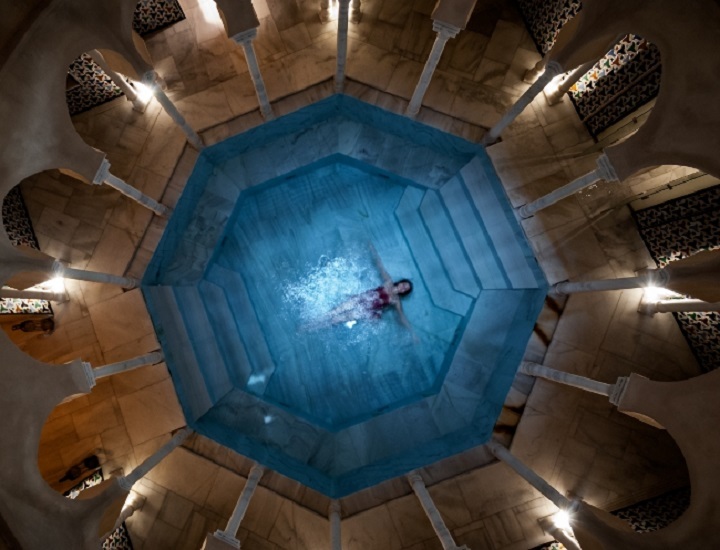 New Experiences: Flamenco show, Arabian baths and massage at Hammam Al Andalus, tapas and paella cooking courses. If you have any thoughts or comments, we’d love to hear from you! 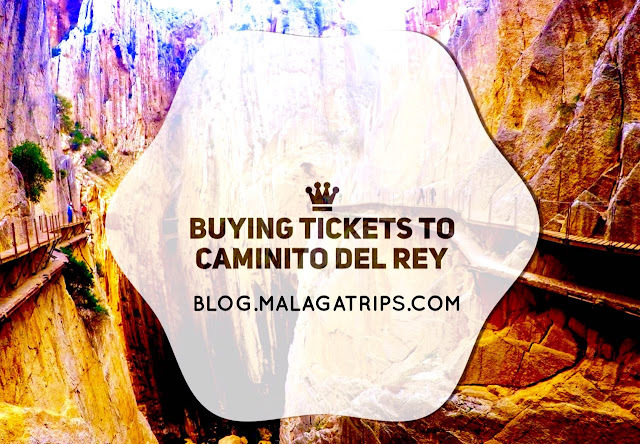 Caminito del Rey Tickets In case you don't know, Malaga Trips is a booking service business. So if you would like to book a Caminito del Rey Guided Tour and skip the details, just click here. However, if you would like to know more details about how to buy tickets to Caminito del Rey, you are on the right page! You might also be interested in: How to go to Caminito del Rey by carHow to go to Caminito del Rey by trainHow to go to Caminito del Rey by bus (not recommended)Book Caminito del Rey tour with Malaga Trips, the best option! If you are looking for Hen Party ideas to do with your best friends in Malaga you are in the right page! 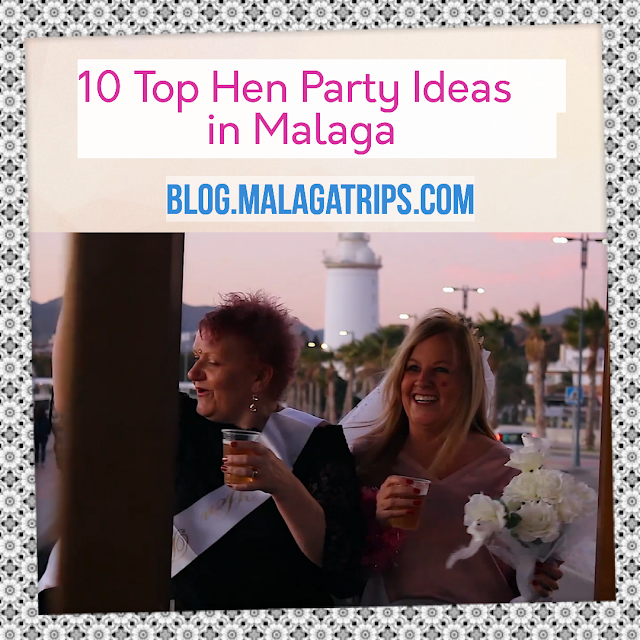 We can help you if you need it (please contact us to info@malagatrips.com), but if you just would like to have some ideas, we recommend you the best activities to do for a Hen Party in Malaga! 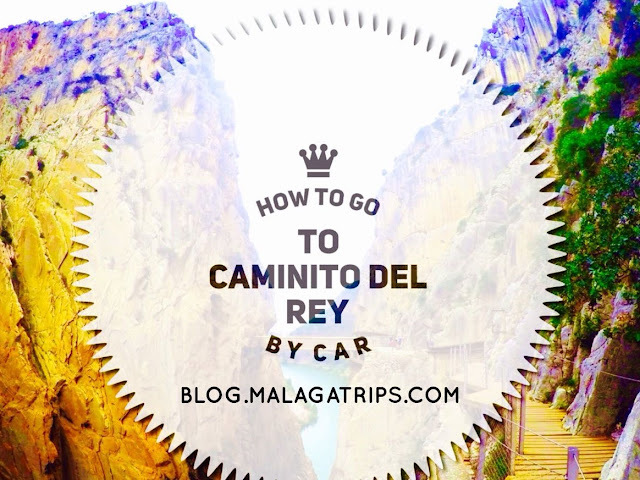 Going to Caminito del Rey by Car Either you would like to go using your own car, a rental one or hiring a taxi, this information will be very useful for you. We must insist: Malaga Trips is a booking service business and if you want to book our Caminito del Rey Guided Tour and skip the details, just click here. However, if you would like to know more details about how to get to Caminito del Rey by car, you are on the right page!